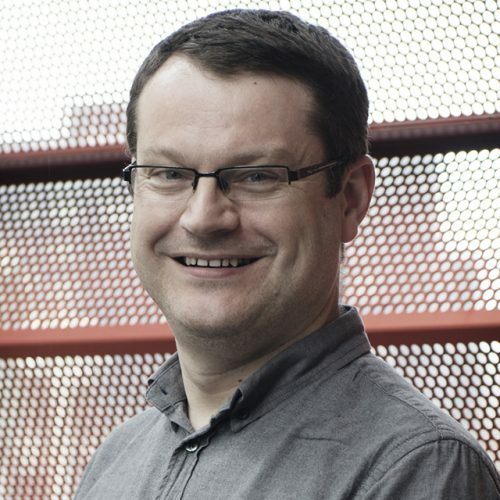 Stephen Rowley is a lecturer in Urban Planning at RMIT. Stephen’s research focus on planning systems, planning practice, regulatory design, and the cultural depiction of cities and towns. His book Movie Towns and Sitcom Suburbs: Building Hollywood’s Ideal Communities was published in 2015. He is a practising urban planner, working as an independent consultant and Planning Editor of the Victorian Planning Reports. The Victorian planning system, Planning systems and statutory planning, Regulatory design, Cultural depictions of cities, towns and urban planning. The recent Reserve Bank of Australia report The Effect of Zoning on Housing Prices put forward the argument that restrictive zoning is driving Australian house prices up - particularly in Melbourne and Sydney - arguing that that planning policy reform is necessary in order to meet projected population increases. Great cities need trees to be great places, but urban changes put pressure on the existing trees as cities develop. As a result, our rapidly growing cities are losing trees at a worrying rate. So how can we grow our cities and save our city trees?